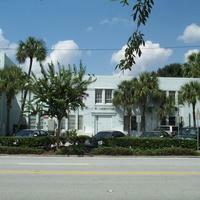 The Davis National Guard Armory, located at 649 West Livingston Street in Downtown Orlando, Florida, in 2003. In September of 1937, the City of Orlando donated land and $80,000 to deter the U.S. National Guard from relocating outside of Orlando. 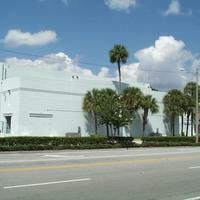 The City dedicated the Orlando Armory on December 23, 1938. In 1941, the armory was used as a disbursing station for the United States Air Force and was also used as a recreation club. 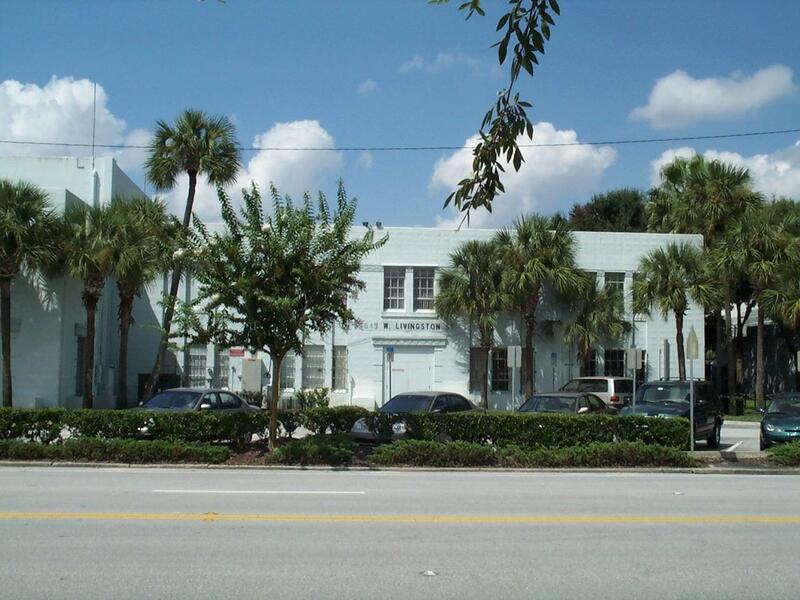 In May of that same year, the building as renamed for Lieutenant Colonel Robert C. Davis (1898-1941), the first native of Orlando to be killed while serving in World War II. In 1951, the Armory was leased to the United States Naval Reserve and used as a training facility. In the 1960s, the military relocated the Armory to a new location on Primrose Street. The original building was converted to the Orlando Downtown Recreation Complex. Original color digital images by Thomas Cook, 2003: Private Collection of Thomas Cook. "About Us." Florida Guard Online. http://www.floridaguard.army.mil/about-us. "Orlando Downtown Recreation Complex." City of Orlando. http://www.cityoforlando.net/recreation/downtown-recreation-complex/. Cook, Thomas. 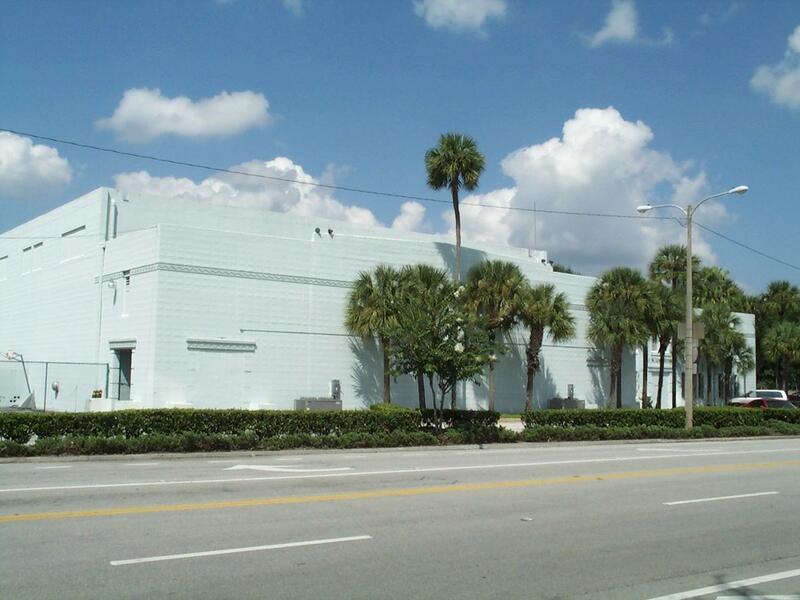 “Davis National Guard Armory, 2003.” RICHES of Central Florida accessed April 22, 2019, https://richesmi.cah.ucf.edu/omeka/items/show/2067.